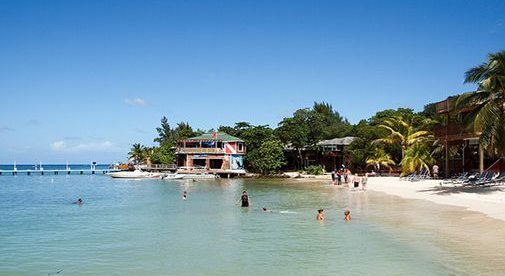 Roatan is one of the most affordable and idyllic Caribbean islands and home to a large expat community. Roatán is the most beautiful island I have ever seen. And I’ve spent thousands of hours in the cockpit of airplanes over some stunning atolls and coral paradises around the globe. Roatán’s a lot closer to home, too. You can hop on a non-stop flight from Miami direct to the island’s airport that will take you just over two hours. In addition to Miami, you’ll also find direct flights leaving from Dallas and Houston. 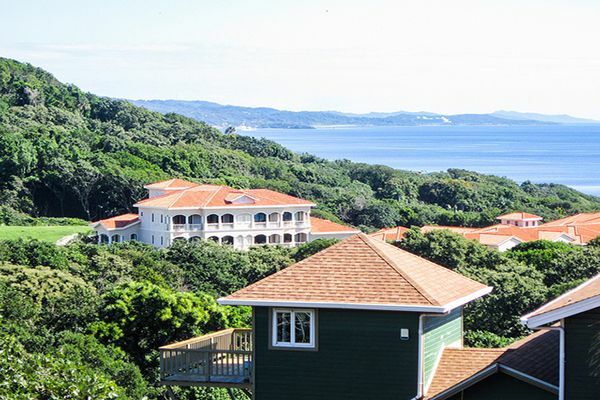 Rising nearly 1,000 feet out of the Caribbean Sea, this tiny tropical jewel is covered with a lush green jungle that flows across steep ravines and broad valleys. All around are the warm, perfectly clear waters of the Caribbean. Sandy beaches are plentiful and a steady trade wind from the east keeps the air moving. A growing population of expats and investors have claimed a slice of this island as their own. Roatán is ringed by a vibrant, living reef just offshore. When only waist deep in the gin-clear water I saw my first spray of fan coral. You have a perfect view of what’s beneath the surface. You’ll see dozens of smallish coral heads just off the beach and many of them host gorgeous, brilliant purple fan coral, some twice the size of my hand and larger. Finger-length fish, neon colors of yellows, red, and violet dart about like oversized, rainbow-infused poker chips with fins. 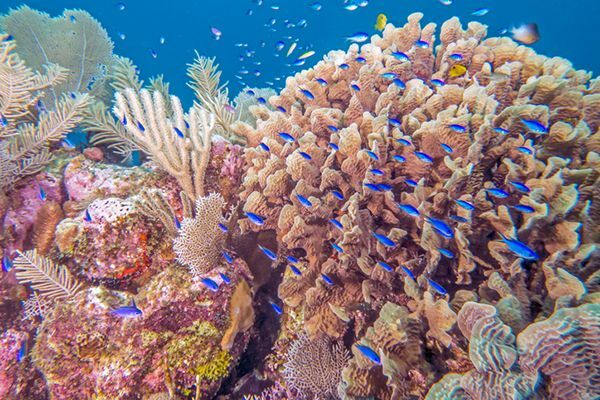 This is a world-class diving and snorkeling destination with perpetually calm and clear waters, and temperatures normally in the 80s F.
It’s this unique aquatic wonderland that brings plane loads and boatloads of visitors to Roatán every month. Many expats have built their tropical escapes on this island and many of those have added a few extra bedrooms and bathrooms. Visiting divers would often rather spend their money diving than on fancy hotels, so renting rooms through Airbnb and VRBO is an attraction proposition. The rugged nature of the island means a good number of residents live on coastal parts accessible only by boat. Park your car, jump in your watercraft and enjoy a pleasant boat ride home. Reverse the process when you need to do a bit of shopping. The best-value property I viewed was a wonderful beach house, literally steps from your own stunning, sandy beach. The water is clear, warm, and azure blue. It’s a two-bedroom, two-bathroom home of 1,275 square feet and comes completely furnished. Located in a small community, you share a boat launch area and private lagoon along with security and a backup generator, all for only $100 per month. This waterfront gem is also air conditioned, and located on the east end (the quiet, non-touristy end of the island) all for only $189,500. Generally, though, expect to spend $300,000 to $375,000 for a well-equipped home. Very nice condos run $250,000 to $350,000. I visited one home with a killer view of an unspoiled valley and the cost was about $1.6 million. Yes, there are very expensive homes on Roatán and believe it or not, many of them remain empty for much of the year as their owners retain them as exclusive getaways, used several times per year and choose not to rent them while empty. For my money, if I were buying on Roatán, I would opt for one of the water-access only properties along the jagged coastline. Dozens of coves, small bays, and bights are accessible only by boat and it isn´t difficult to locate an opportunity. Quiet, and away from the island traffic, you’ll have your own boat dock. Spots like these are highly prized by sailboat owners. And most of these water-access properties have nearby neighbors with the same sort of ocean-access-only properties. I was surprised by Roatán, expecting just another Caribbean island with steel drum bands, straw markets, and hair braiders working the crowds on the beach. Roatán is nothing like that. Roatán is unique but despite its unique status, it is easy enough to get there. But things still happen on “island time.” Which is great. Yours will be a slow-placed, easy-going lifestyle if you live here.